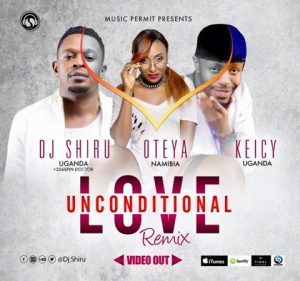 Home Celeb Gossip Dj Shiru Features Namibia’s Oteya And Keicy On New song. 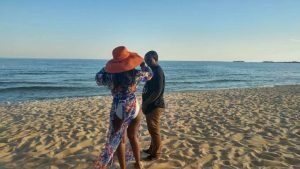 Dj Shiru Features Namibia’s Oteya And Keicy On New song. games people play among others. On his social media Keicy praised the song cautioning his fans to expect fire. 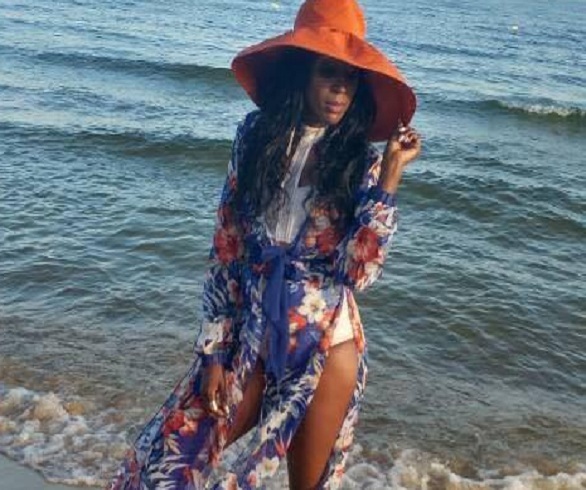 READ Singer Sheebah Kalungi Celebrates Birthday In Style. Donates Goodies Worth Millions. her other release in March titled low. embarked on a solo career, she later released several songs which include Wataguan and others. Previous articleSong Bird Iryn Namubiru Talks Love In New Nakukolaki Remix. Next articleFlash Sports: Football Transfer News.